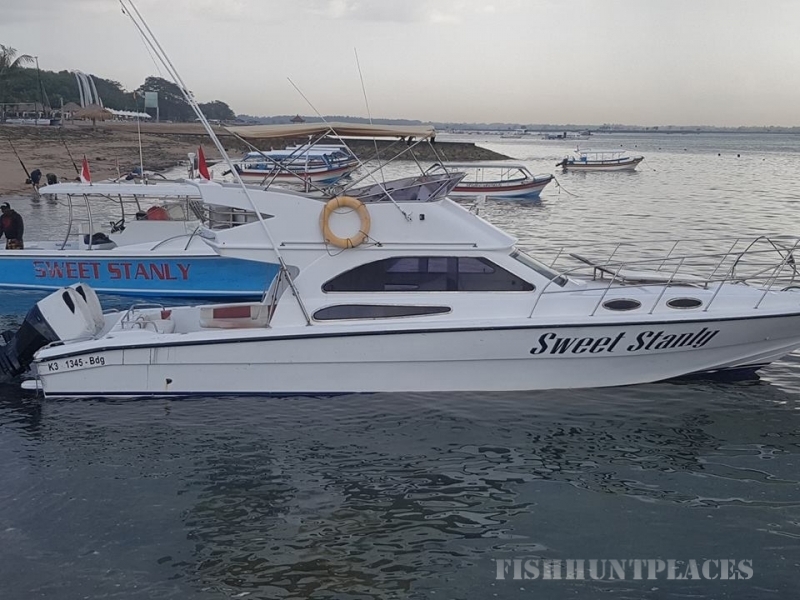 If you are interested in catching big fish, book a FISHING CHARTERS BALI with BALI FISHING BOATS by SWEET STANLY . We have many years of experience in jigging, popping, and even trawling. We know all the best fishing spots around Bali & Lombok. The opportunity to hook up “the big one” awaits you as you venture from land to beautiful blue open water spaces on our licensed boat. 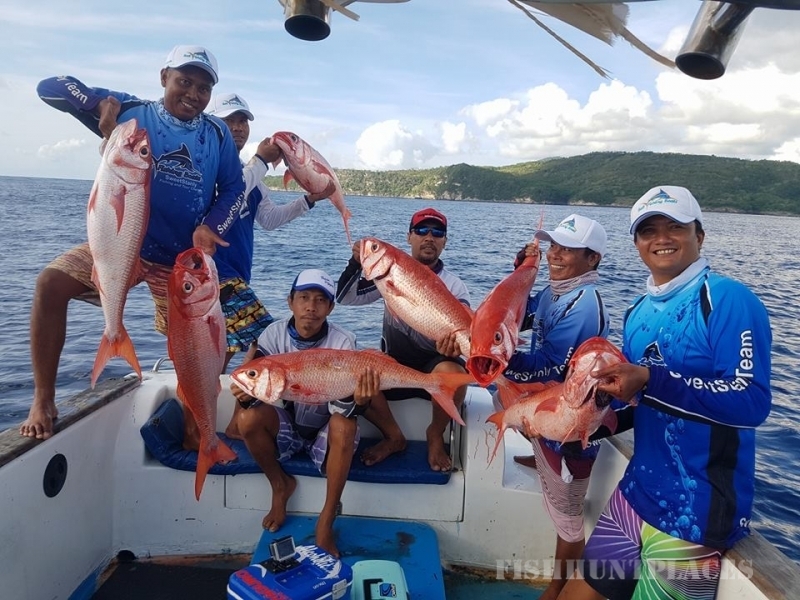 Bali has many variation of fishes such as: Spanish Mackerel, Travelly, Wahoo, Mahi – Mahi, Tuna, Sail Fish, Barracuda and many kind of reef fishes also offers exciting fishing location in Bali. 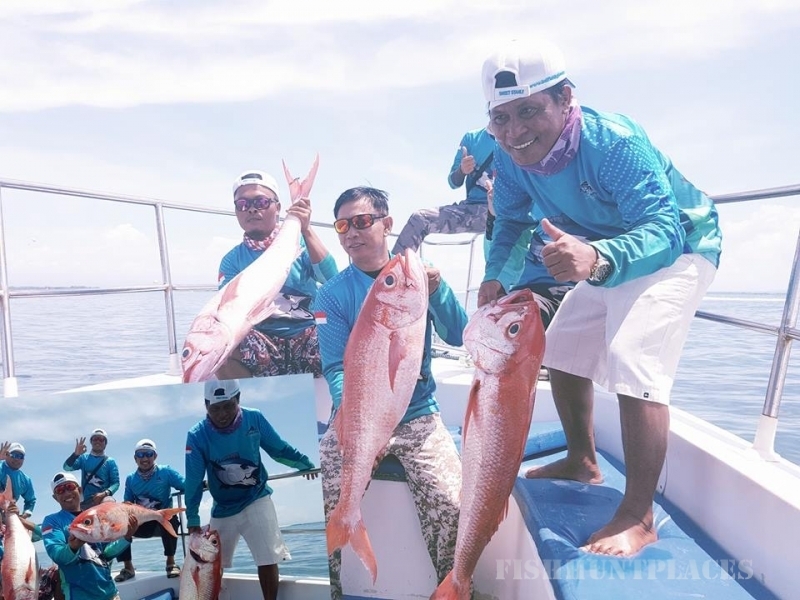 Our Bali fishing tour takes you to the fun fishing area around Nusa Penida and Lembongan island. You will troll for Big Tuna fish, Blue Marlin, Mackerel, and many other species of deepwater fish. Also, we offer bottom fishing where you have a good chance to catch snappers, blue crevally, scribbled filefish, etc.